Welcome to train that dog! 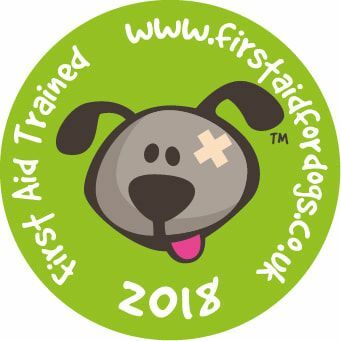 Based at Petworth, West Sussex, founded in 2001 Trainthatdog has become one of the most popular training establishments in the Southeast providing a range of classes to suit all ages and levels. With puppy socialisation and early learning from 12 weeks of age, general obedience and a whole range of gun dog training groups from junior spaniel and beginners gundog through to advanced field training Louie can take you and your dog as far as you want to go! Louie’s classes are all held outdoors in small groups working in natural surroundings. Her strength is in helping owners and their dogs to achieve a rapport based on kind methods of training. She believes that success in dog training comes from an understanding and respect of the dog and the environment in which it lives. Louie encourages quiet calm handling, sensitive body language and clear hand signals coupled with infinite patience and precise timing to make expert trainers from the most novice of dog handlers. 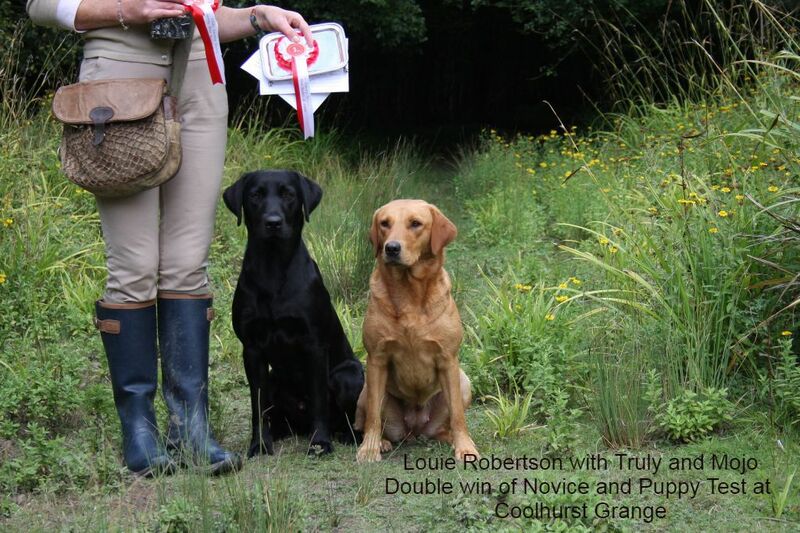 Whether your interest lies in basic obedience and steadiness and developing good manners for life; training for picking up or working in line, field trials or working tests, Louie’s friendly supportive and constructive approach will help you build a successful partnership with your dog. So come on and train that dog!